Ahmedabad is perhaps one of the most developing cities in India: yet it has a large ratio of poor healthcare facilities in rural areas due to the migration of labor class from across Gujarat neighboring cities. According to the survey of Census 2011, it has been figured that out of the total population, 4.5 million, more than 700,000 people are settled in slum colonies. This directly points towards the low graded health conditions of patients. Recent studies on healthcare have revealed that due to the inaugurals of so many different specialty hospitals, the health status of residents in Ahmedabad has raised to a better level. Given below is the list of few of those hospitals in Ahmedabad, Have a look. This hospital is a joint venture of Apollo chain of hospitals international limited and is counted among the best corporate hospital group of India. Apollo CBCC Cancer Care – Apollo – Amrish Oncology Services Private limited, it is a company promoted by California based Blood & Cancer Centers. The advantage of availing diagnosis at Apollo CBCC is you get the perfect blend of compassionate care with the technically advanced tools and the homely touch of specialists. The group of specialties is Radiation Oncologists, Histopathologist, Onco-Surgeons, and many others. To view the Apollo Hospital Ahmedabad Doctor List,Click here. Care Institute of Medical Sciences is a 300-bed private hospital established in the year 2010 by a group of leading cardiac surgeons of India to provide super specialty healthcare in Ahmedabad. This hospital is well equipped with the latest technology tools. Also, it has 4 fully modular, 8 OTs and modular operation theaters with class 100 laminar air flow and this is the only place in Gujarat to offer such combination. This hospital avails homely environment and allows you to make well- informed medical choices. All these efforts are done to ensure the patient safety and timely diagnosis. To view the CIMS Hospital Ahmedabad Doctors List,Click here. This hospital has one of the most highly qualified doctors of the city. The location is prime and easily reachable from all the nearby cities of Gujarat.Also, from the convenience point of view, the location has an endless availability of public transport which makes odd time travel an easy task. Global hospital, Ahmedabad has tie-ups with several prestigious corporate and also with the State government to provide medical services readily to rural India. 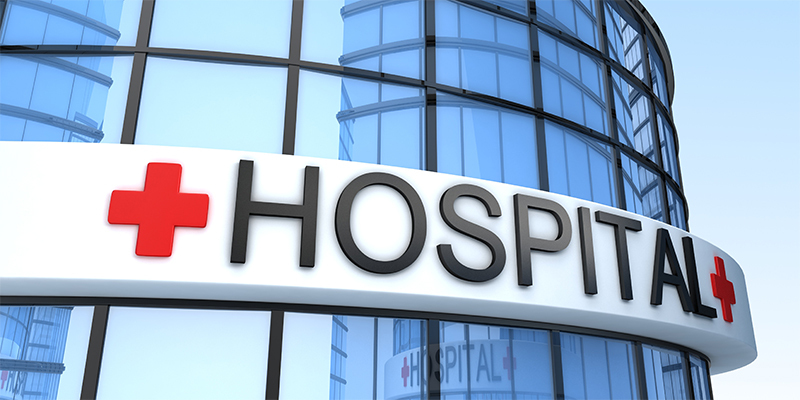 To view the Global Hospital Ahmedabad Doctors List,Click here. This 66 bedded hospital is located just 10 kilometers from Ahmedabad International Airport and is surrounding by the beautiful serene nature. The hospital has well-maintained state of art facilities with latest technology implementation in tools. Also, has operation theatres with 100 laminar air flow facility, a physiotherapy center, and Inhouse pharmacy. It is one of the oldest hospitals (63 years) providing the best super specialty medical services in Ahmedabad. 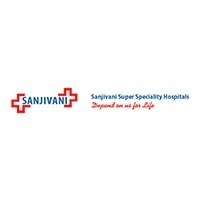 To view the Sanjivani Hospital Ahmedabad Doctors List, Click here. Credihealth is an online platform to directly book the appointments with the Best doctors in India. Other facilities include ambulance availability by the nearest location, you can compare the cost of different specialty, cash-backs, and discounts on first appointments. If you have any queries related to healthcare you can visit the community section and ask questions. Every question is answered by the medical experts of Credihealth. Call +91–8010–994–994 and converse with Credi Medical Experts for FREE!! !